Baby hasn’t slept more than 45 minutes at a time, an hour at most, maybe even less. You’re cranky, of course, from sleep deprivation. Plus, the demands of taking care of a tiny little one, a household, other children, your relationship, a paid job, and everything else—it’s all taking a toll! You have to do something, but what? 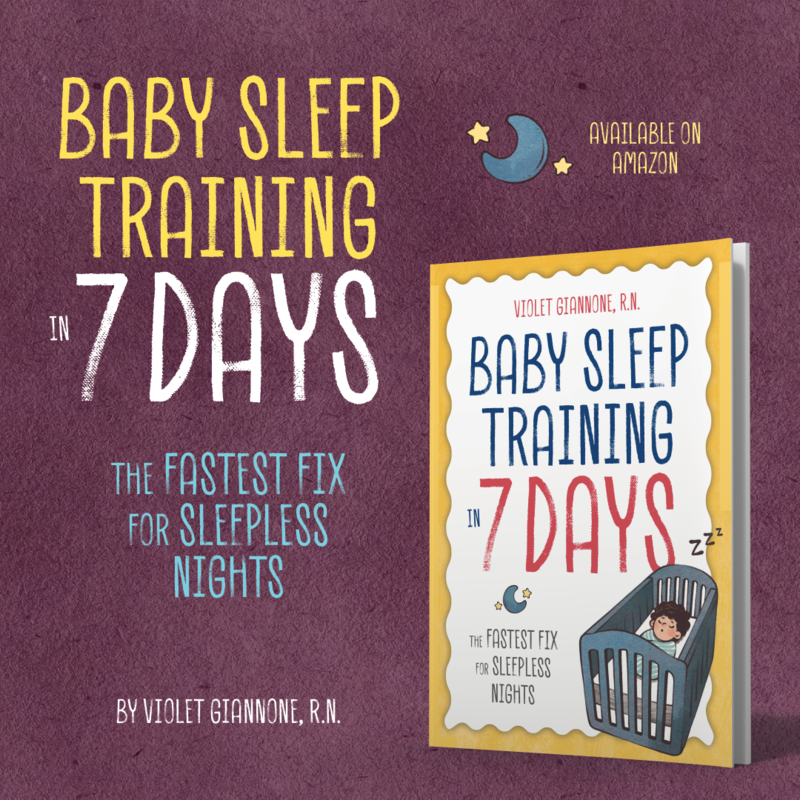 Encourage your sweet baby to sleep through the night. 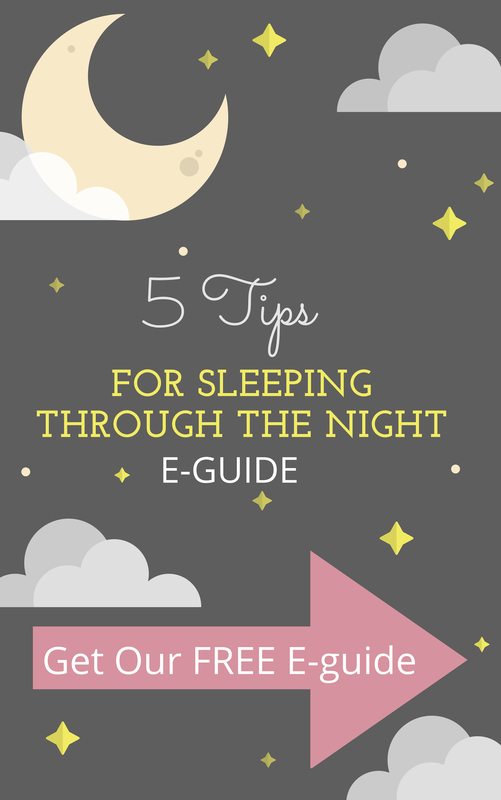 It’s a process called sleep training and there are several sleep training methods out there to choose from. I’ll go over a few below. Express your frustration of getting zero hours of sleep from being up and down all night with the baby and you’ll likely hear a parent recommend this one: Cry It Out. When some parents and pediatricians say, let them cry it out, most aren’t referencing any one particular method of sleep training. They’re calling for you to let baby cry themselves to sleep. There are, however, existing methods that do specifically call for baby to cry alone for certain intervals at a time. And while some families may find the approach effective, many do not want to put their baby through any sustained screaming and crying and find it’s not the only way to get baby to sleep through the night. Instead, they prefer other, gentler methods. Unlike the CIO sleep training method, Pick Up Put Down (PUPD) requires you to pick baby up and comfort them when they cry and put them back down once they’re calm again. Repeat until baby goes to sleep. This gentle method, popularized by Tracy Hogg, operates from the understanding that baby will grow to know and trust that, as their caregiver, you’ll be there for them when they need you. That confidence and sense of security settles them enough to eventually fall asleep on their own. Following baby’s nighttime routine of getting a bath, a new diaper and pajamas, reading a book, and one last feeding before bed, place baby into their crib while they’re drowsy but not yet asleep. Give them the opportunity to fall asleep on their own and not with the use of a prop, like mommy or daddy rocking them or feeding them. It allows them to remove the association of going to sleep with someone helping them and instead work on self-soothing. This may be a challenge at first considering baby has built up a habit of falling asleep in a particular way. But habits can be changed and this technique helps to do that and keep baby from waking multiple times a night looking for you to soothe them. 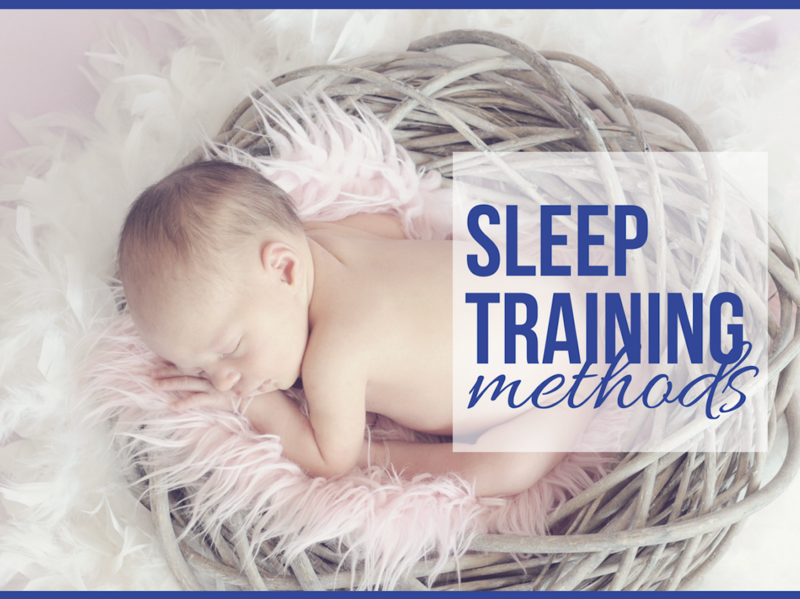 The sleep training methods provided are only one small part of a larger sleep training puzzle. There are several other components that must be in place in order for them to work. So many variables play a role and require an adjustment or additional consideration depending on the age of the baby, their level of development, temperament, and more. Each baby is unique. Each family is unique. The same technique may work for one and not the other. 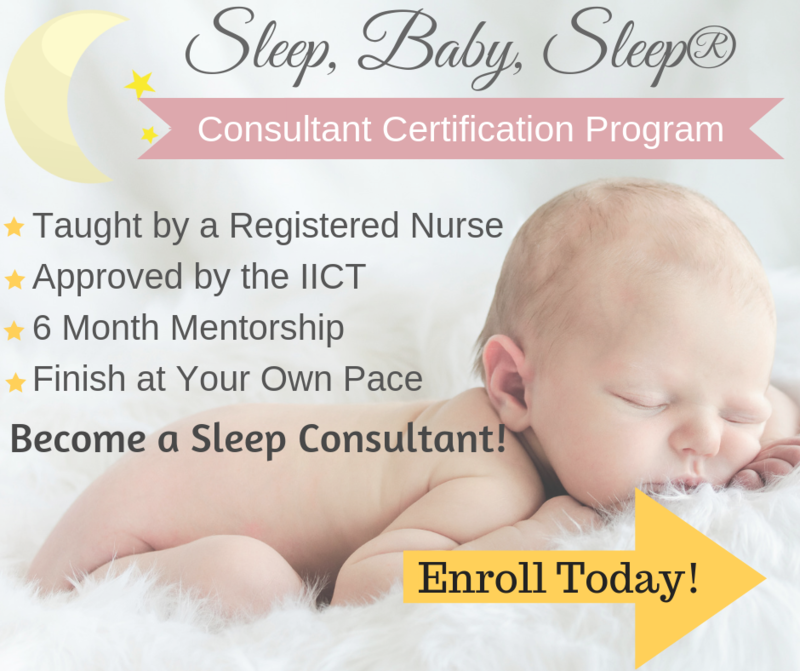 My customized sleep plans and consultations take all variables into account and address each baby’s particular needs. Take a look at my list of testimonials to see how I’ve helped so many parents just like you get their babies sleeping through the night using my no-cry sleep solutions.